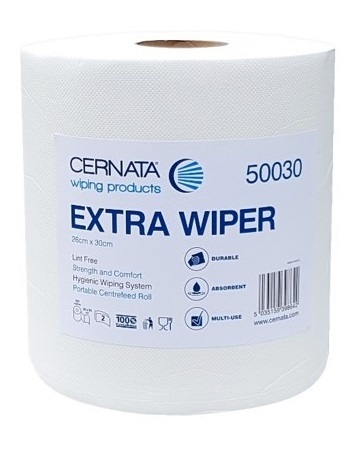 Chosen for their quality - Cernata white centrefeed rolls are a fantastic versatile paper product for wiping up spills or drying hands. 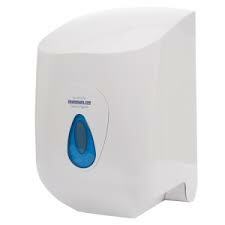 Premium 2 ply paper UK manufactured from pure virgin tissue . 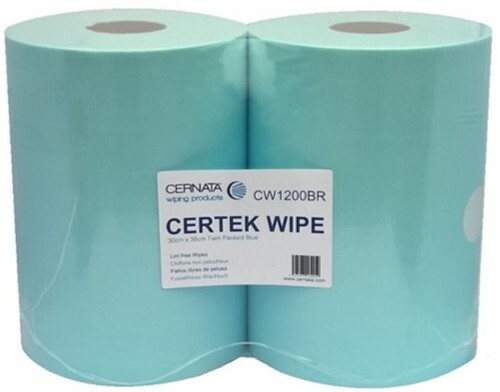 Our white centre feed roll is embossed for high fast absorbency and wet strength. 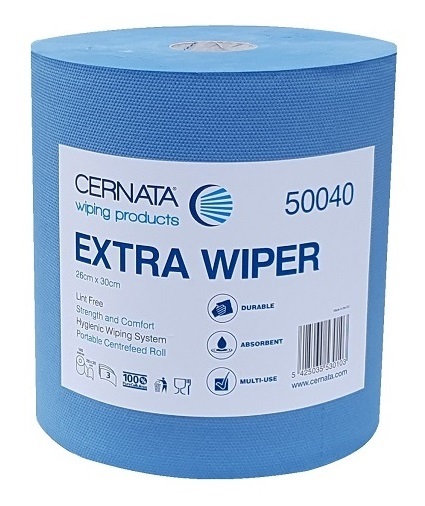 Each roll is perforated for continuous useage and reduced waste. Paper can be taken from the outside of the rolls or from the centre by removing the core. 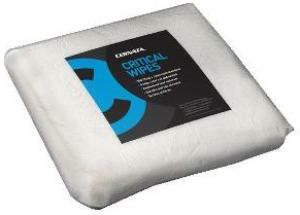 White Centre-feed rolls made with CHSA stamp of approval. Length 150m Width 200mm. Colour : White Unit of Sale: 6 White Rolls x 150 Metres.